ConcernedVoices: Sharks, Farming and the Connections. Sharks, Farming and the Connections. The Maui Theater. 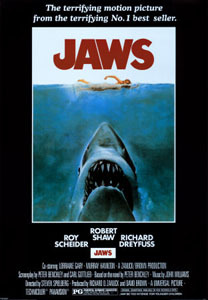 I can't even tell you how many times I watched it during it's run, but I can say as a teenage camper/night diver, it did get the little voices in my head fired up when I would be in the ocean with a light at 2am in the morning, diving for lobster or whatever I happened to come across. Once while returning in a small boat from Molokini to Maalaea with my brother and his friend, they got to sit,but the boat was so small I had to stand and hold on to the equivalent of a roll bar between the seats and the outboard motor. For anyone that has done a trip to Molokini in Hawaii, they probably could attests to the ocean conditions going across the bay, against 25 to 35 mile an hour winds. It got pretty rough. The point of the story though is that while speeding along in this small boat, hoping it didn't flip from the wind and waves, right in front of us, a shark crossed our path. Fin out of the water and quite visible. This shark was at least the size of our boat. It all happened so fast and there was no time to make any changes, so we actually ran over the shark as it crossed from left to right in front of us. I remember turning around and see it swing quickly around towards where we hit it, but at this point, we were not slowing down and still had about a 15 to 20 minute ride ahead of us. 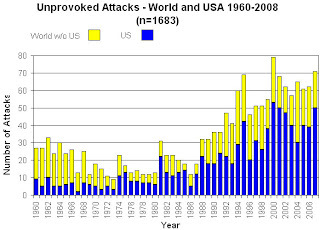 Reading the news today about a shark attack in Texas and reflecting on the number of attacks that we seem to have had in Hawaii and elsewhere. I thought I would check a few statistics on shark attacks. 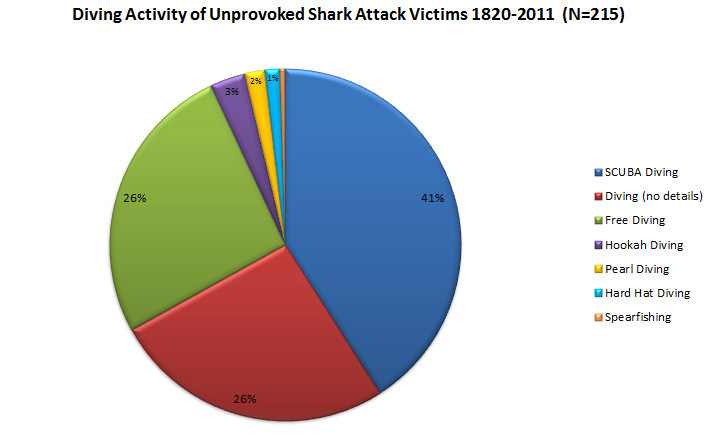 While it does seem that at least the reported trends indicate that shark attacks have increased over the years, I am sure there are many reasons for this increase. Taking into consideration many of the reasons for attacks increasing,. My simple little mind tends to automatically look at the over fishing, the destruction of habitat, the increase in need for a predator to supplement it's dwindling food supply. But those are just things that I tend to think of after having seen the oceans reefs change and the wildlife with it, while watching the surface of the ocean go from white caps to wind and kite surfers. So what would this have to do with farming? So much of the oceans life and ecology is based on the water that flows back into it. As the streams and water supplies are diverted altered, so is the ocean in which these streams eventually flow into. 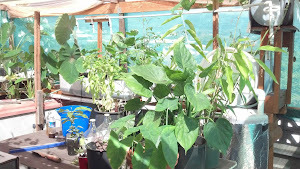 The biology of just having the right type of plants growing along those streams is crucial to the life that forms in them and thus the nutrients and life forms that flow to the oceans. 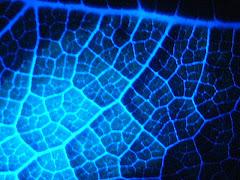 As humans alter the lands with farming, increase the pollutants from farming, as well as city run-off, as they change the type of plants that once grew along the streams and replace them with different plants, each of these things cause some impact, that eventually results in a change to the oceans. Algae blooms, sea turtles with tumors, one of the many natural food sources for sharks. All of these subtle, yet very harmful changes to our planet, will have a result. 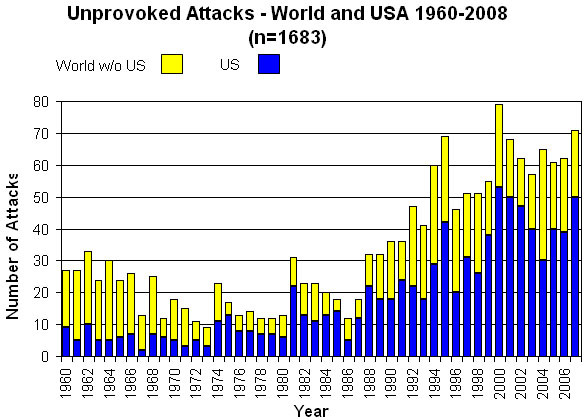 Perhaps shark attacks increasing is a change that is one of natures responses to all the other changes. So whenever a person plants or farms. Alters waters or streams. Impacts nature on the land. It is very likely that those actions will eventually have an impact on our oceans. Just a concern that comes to mind today.